While refusing to reject a plaint filed by Hockey India president Narinder Dhruv Batra against MP Kirti Azad, the Delhi High Court has observed that Article 105 of the Constitution does not allow an MP to make defamatory statements outside Parliament. Justice Rajiv Sahai Endlaw made this observation while refusing to accept plea of Kirti Azad to reject the plaint. 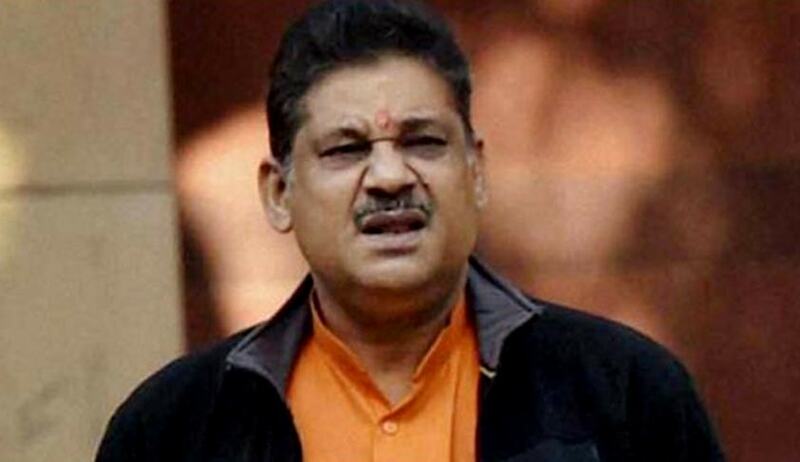 Narinder Dhruv Batra and Hockey India had filed suit against Kirti Azad seeking recovery of damages in the sum of Rs 10 crore for defamation; and for permanent injunction restraining the defendant from in future defaming the plaintiffs. One of the contentions of the MP was that he being a Member of Parliament, enjoyed qualified privilege. On this aspect, the court observed “Article 105 as allowing a Member of Parliament to, outside Parliament, in the name/garb of being a representative of the people of his constituency or in public interest, make statements which are defamatory, without being liable therefore” only gives immunity in respect of everything said in Parliament, but subject to the limitation that it should have been said during the sitting of Parliament and in the course of business of Parliament.